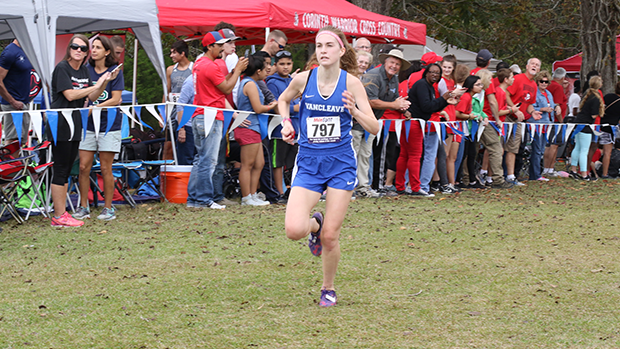 Morgan Claire Rose, Kirk Academy led the state for most of the year until Brooklyn Biancamano, Long Beach took the lead. 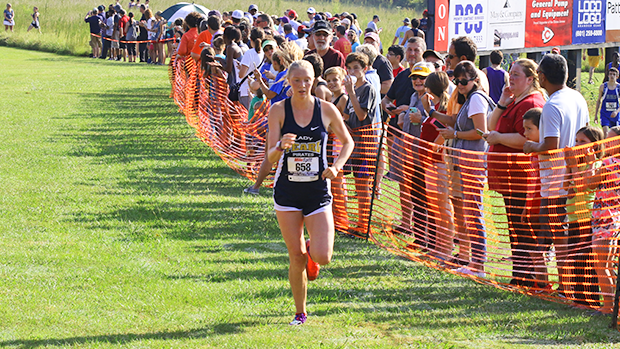 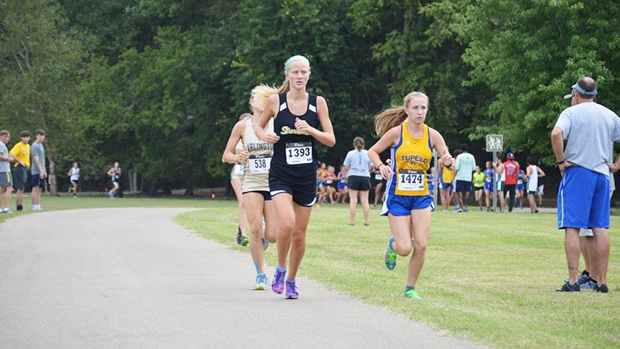 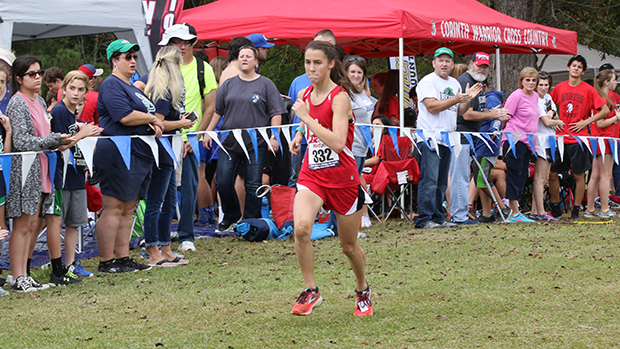 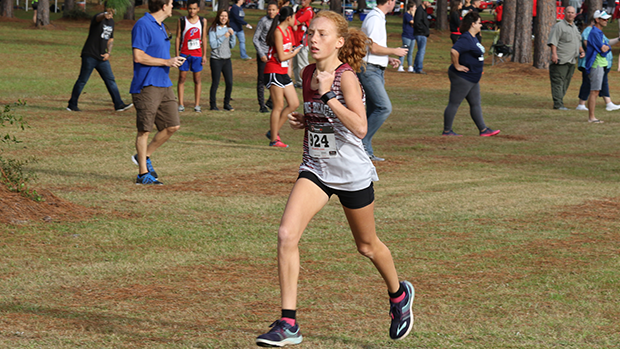 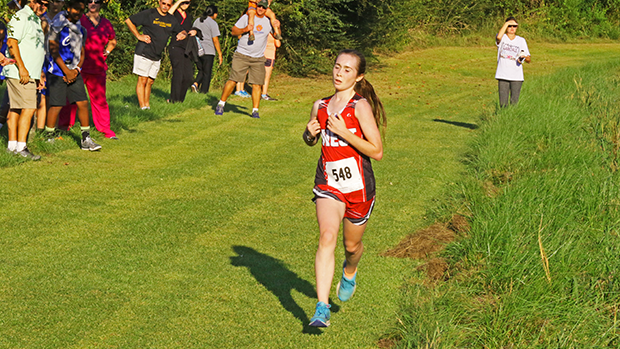 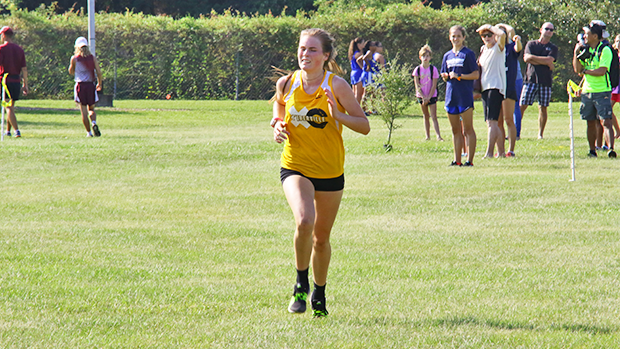 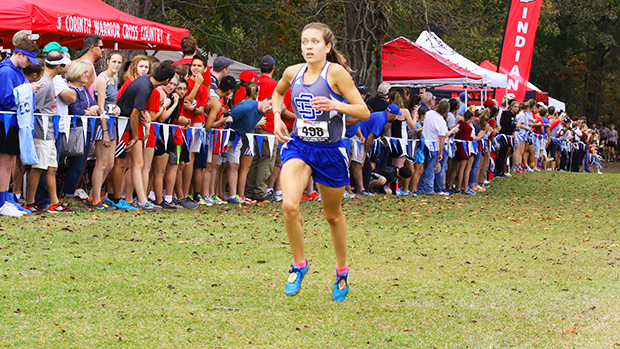 Then at MC Watson Ford they went head to head and Morgan Claire came away with then new state leading time. 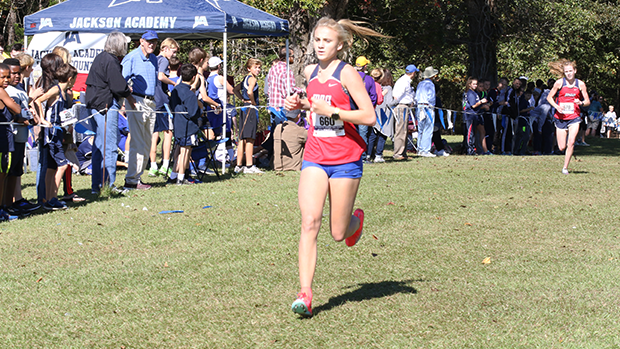 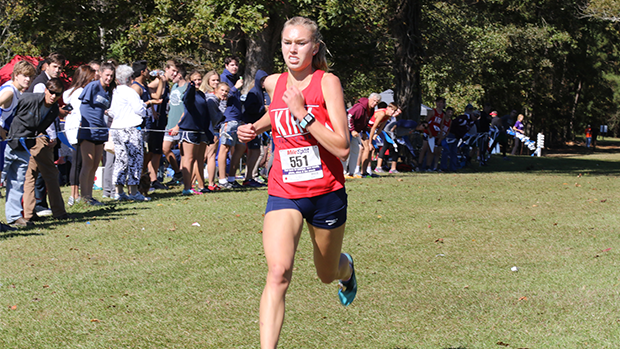 The All Stars are my picks for the top runners in Mississippi.